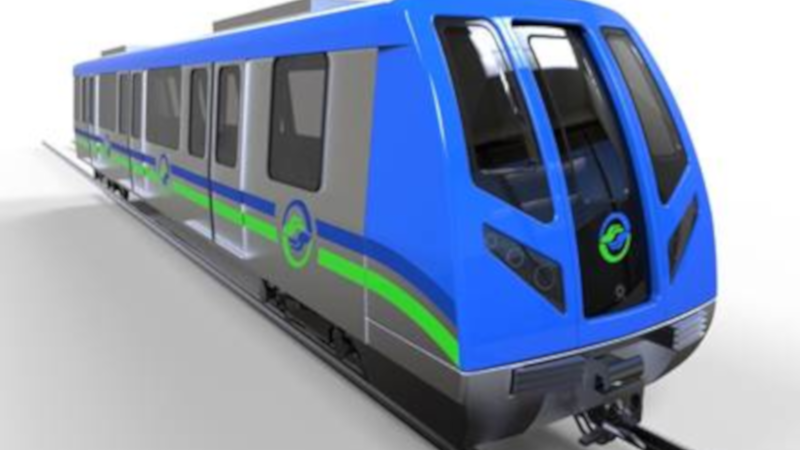 As consortium leader, Alstom will supply 19 Metropolis trains, Urbalis CBTC driverless signalling system, Supervisory Control and Data Acquisition (SCADA) system, and platform screen doors. Besides, Alstom will work together with CTCI on project management and system integration. CTCI will provide the track work, power supply, depot equipment, Telecommunication and Ticketing systems.